Do your kids love unboxing videos? For the longest time I avoided making an unboxing video with my children because they seemed like so much work. Set up a place to film, find items for them to unwrap, and then edit the video – because we all know kids can say the darndest things especially on camera. Then add to it that I attempt to maintain my kid’s privacy online and this whole idea of creating an unboxing video became overwhelming. 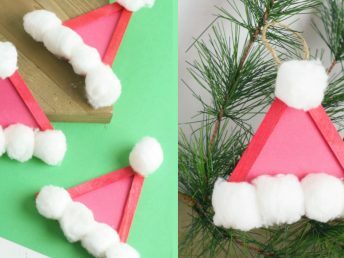 Then this month ZURU Toys came to us with the challenge to make one. Y’all I was nervous. This was out of my comfort zone. But we gave it a shot and had an absolute blast with it. 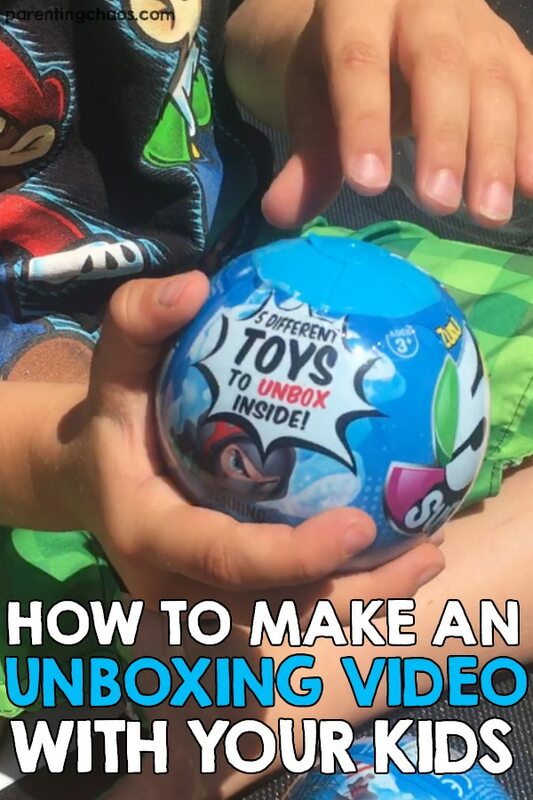 Here is what we learned about making an unboxing video with your kids. 1. It doesn’t have to be complicated. In fact it shouldn’t be. Making a video with your kids really can be a fun learning experience. While making our video the kids learned about how to create a presentation in front of the camera, how to film a video, and how to edit up a video once it is filmed. This whole process was so simple that each of my kids actually made their own video and they took turns filming one another. Within an hour they filmed a total of 5 different videos. It was so neat to watch their creativity come out as they explored the different angles, backgrounds, and moods they wanted their films to have. 2. You don’t need fancy equipment. In my mind whenever the kids asked to do an unboxing video I always imagined having to drag out all of my photography equipment. And while you definitely can let your kids experiment with photography equipment, most smart phones have the ability to do everything you need to do to make a video. Using a smart phone worked like an absolute charm. Plus, most phones are pretty kid proof. If you are an iPhone user, we even have some tips on how to lock your phone into the app they are using. 3. Keep it simple. Uncomplicated. Simple. See the theme? Unboxing videos are meant to be fun! Capturing that squeal of delight when your kids tear into and unwrap their surprise is what it is all about. When it came to keeping it simple, we fell in love with ZURU 5 Surprise Products. 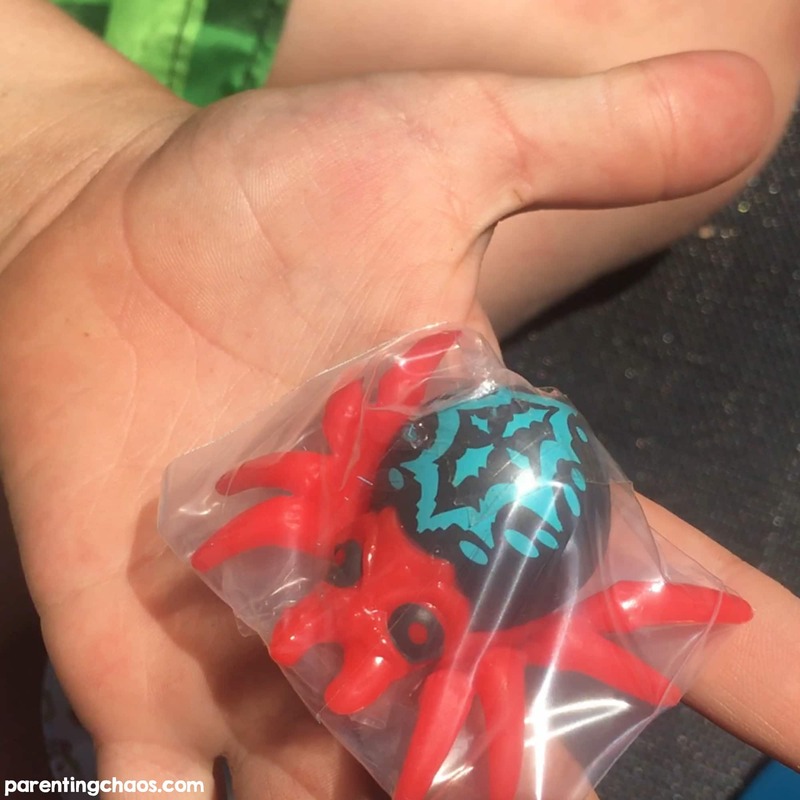 The 5 Surprise toys were perfect for no prep fun. 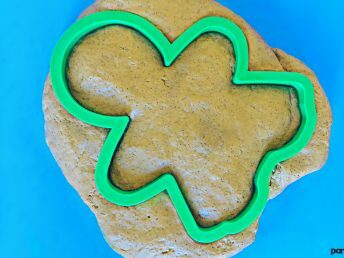 5 Surprise Toys are the perfect summer boredom buster. The toys are available in both pink and blue and reasonably priced at $4.99 per toy. Each toy contains 5 sealed segments that opens to reveal 5 awesome and different toys and collectors guide. That’s right – if your kid is big on collecting toys then they will love these! 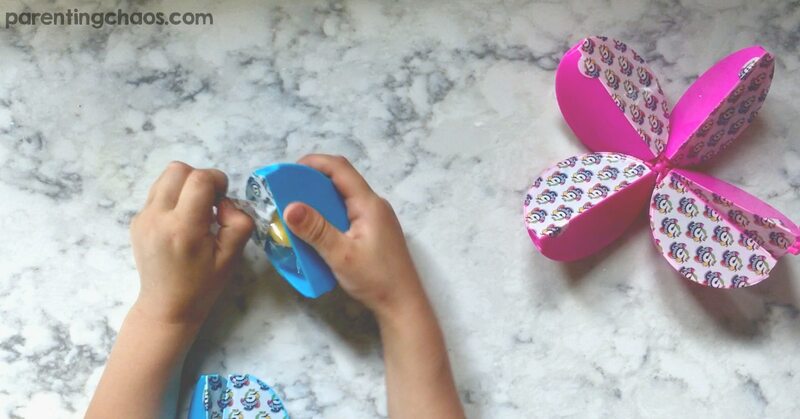 The pink and blue capsules contain a range of over 300 unique and fun toys in total (150 for pink and 150 for blue). For our videos we picked up two for each kid, a pink and a blue. They had so much fun watching each other unwrap their surprises and comparing which toys each one managed to collect off the list. 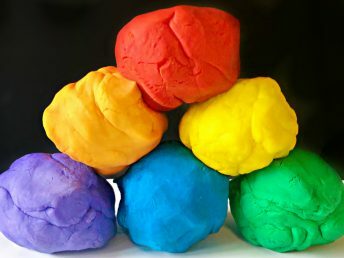 The other thing that we absolutely loved about these toys is that they were PERFECT for sensory play. Sensory play is a huge part of what we love to do and these toys were the perfect size for sensory bins, discovery bottles, and more. We have quite a few activities coming up over the course of the summer to share with y’all some of the ways we incorporated these fantastic toys into playful learning. Now on to the fun part! Below you can watch one of the unboxing videos the kids made! Ready to Make an Unboxing Video with Your Kids? 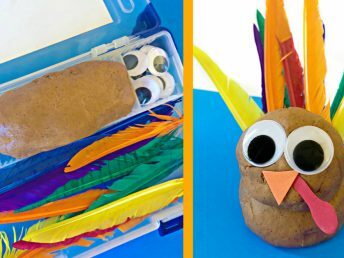 Then simply head over to Walmart or Target and pick up your 5 Surprise toys and get creating! If you choose to share your children’s videos online we would love to see them! 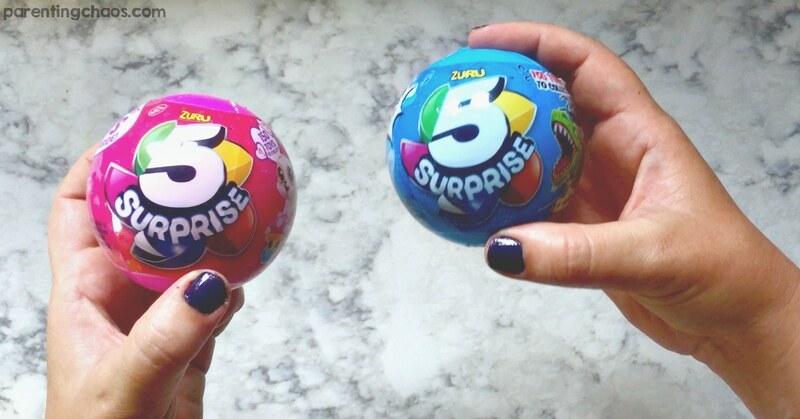 Share them with us by using the hashtag #5Surprise on social! Can’t wait to see what y’all create and happy playing!